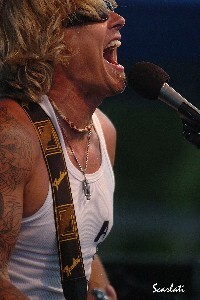 There are about 1,800 acts coming to South By Southwest this year and, even without knowing the histories and credits of every one, it’s safe to say that Jeffrey Steele is the only member of the SXSW Class of 2009 who has co-written a song with Miley Cyrus (“I Thought I Lost You” from the animated film “Bolt”). 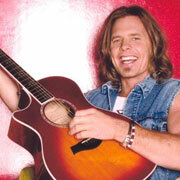 The Nashville Songwriters Association International has named Jeffrey Steele as Songwriter of the Year. 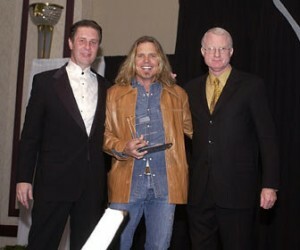 The songwriter’s trade organization gave Steele the award at its annual Songwriter Achievement Awards.